So cute! Who knew you could do that!! I am totally trying it. Can't WAIT to do this!!!! The next time we have a get together.... this is SO going to be a huge feature! Thanks so much for this! Can't wait for the next post! Found you on the follower's fest! I'm looking forward to finding out how to dip these in chocolate without messing up the message. Glad I found you on the follower's fest! Hope you'll stop by and check out my blog as well. 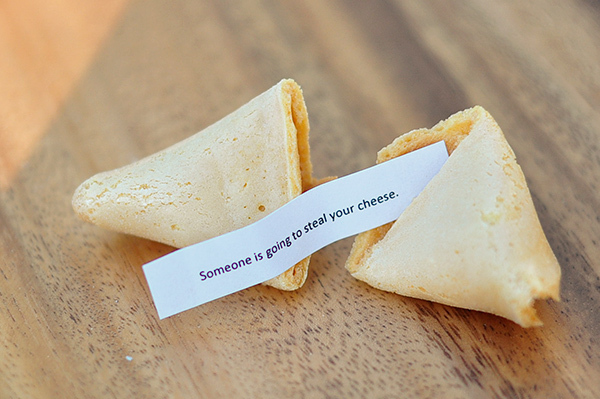 Who knew you could hack a fortune cookie. You're a genius. I can't wait to read the next tutorial. This is GENIUS! 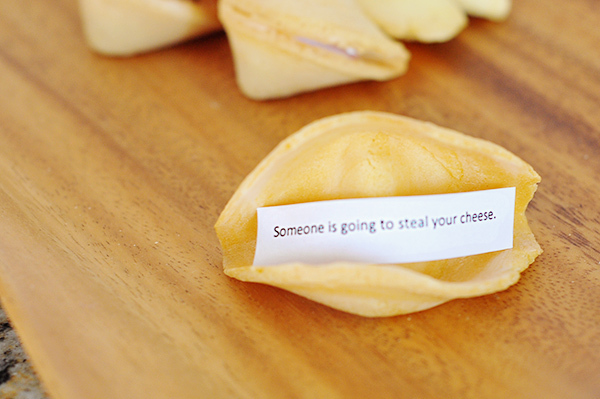 Oh the fun I will have making fortunes! So CUTE!!! We must have started blogging at the same time ~ VERY FUN Bloggy Friend!!! I'm, too your newest follower! This is so brilliant, it's almost illegal! Love it! I'll be following as you're speaking my language - cute things with little effort and economical! 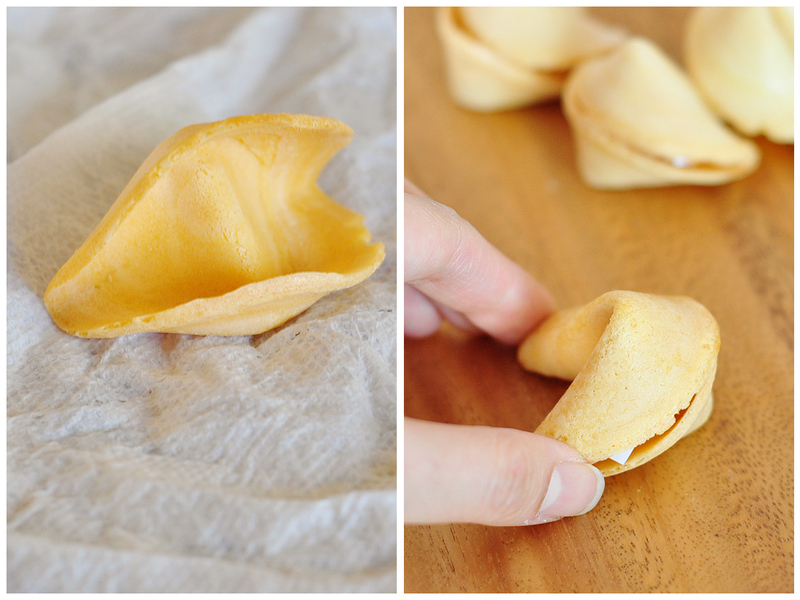 I had no clue you could soften a fortune cookie. Fab. I've always wondered how to do this! 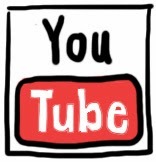 Love your other tutorials! How do you keep coming up with such awesome ideas?! Are you kidding me?!?!!!?? This is pure genius!!!! LOVE, LOVE! 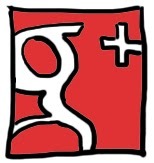 And thank you for your sweet comment on my blog....I loved visiting yours! Can't wait to read more! BIG HUGS!! This is such a great idea! Thanks for sharing! and thanks so much for stopping by and following me :) don't worry about the boots...it will probably come back in style. they always do! lol. I'm following back! This is awesome! My husband and I love fortune cookies, I think I might do this sometime and add a personal message in it just for him. How fun! that's cool. 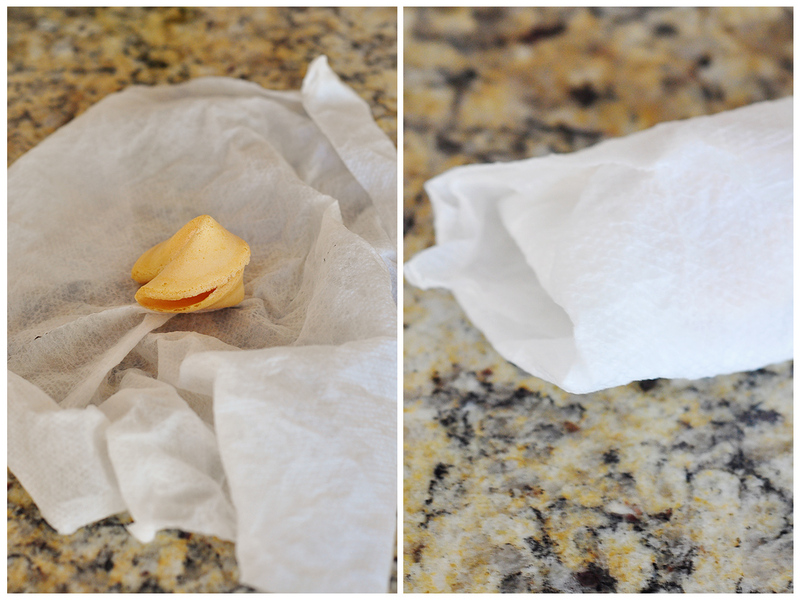 i dipped fortune cookies and put sprinkles on them for my daughter's birthday party in july. her theme was ni hao kai-lan. can't wait to see how you did it with the gum paste on. Thnaks for stopping by Mommies Point of View and I look forward to learning more about you as I am now following you on GFC. How cool!! Who would have thunk that?!!! Love it! You have so many awesome ideas! Thanks for stopping by, I'm now a follower too! Have a great Halloween! I love this!!! I must now have a Chinese themed party to use this awesome idea!! Stopping by from MBC! This is awesome!! Can't wait to try it! Stopping by just to say hi as well. If I may add, do you have to use some kind of quality tissue paper for that? Thanks! nice article, I really enjoy simply reading all of your article. Lest any man eat of it?